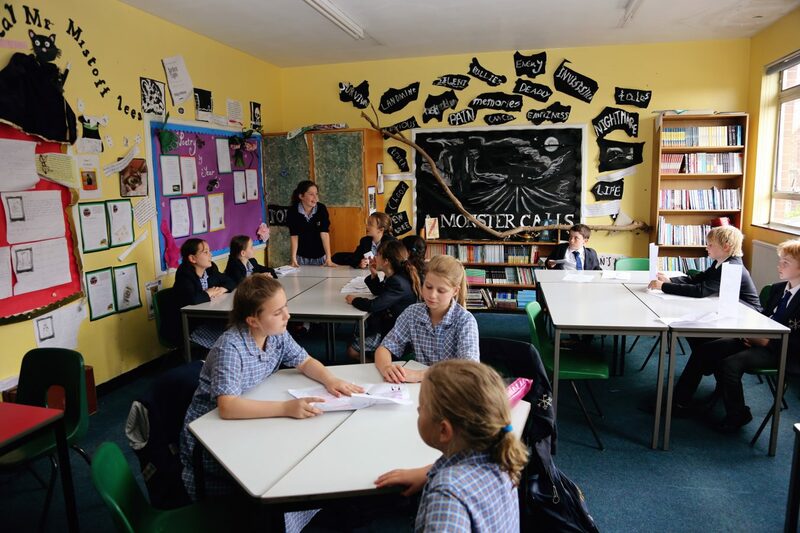 Our teaching of English is driven by our passion and commitment to excite, challenge, engage and enthuse children with a love of literature and an interest in language. 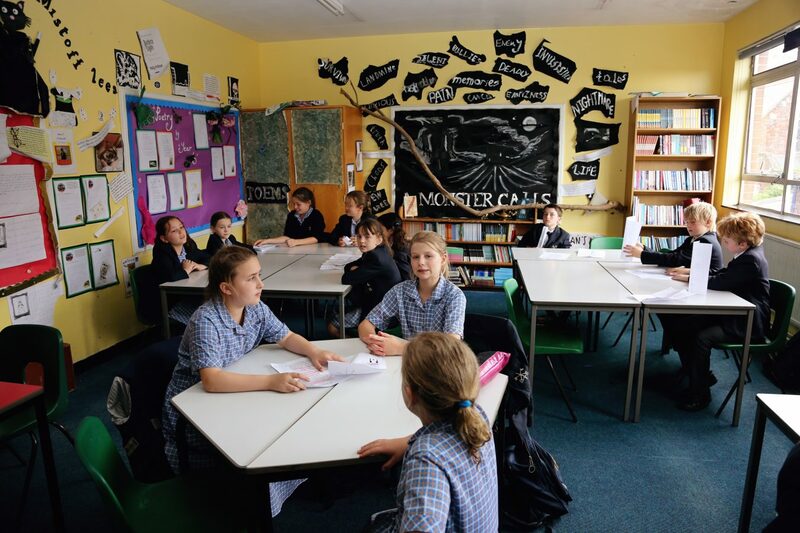 We understand the central importance of English in relation to all subjects and endeavour to help each pupil achieve their potential. 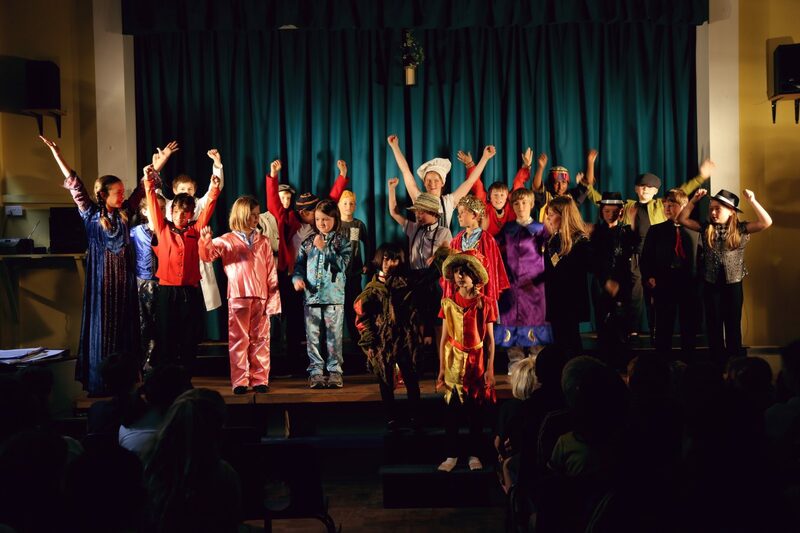 Children are encouraged to express their ideas in response to a stimulating range of literature and use language imaginatively and accurately. 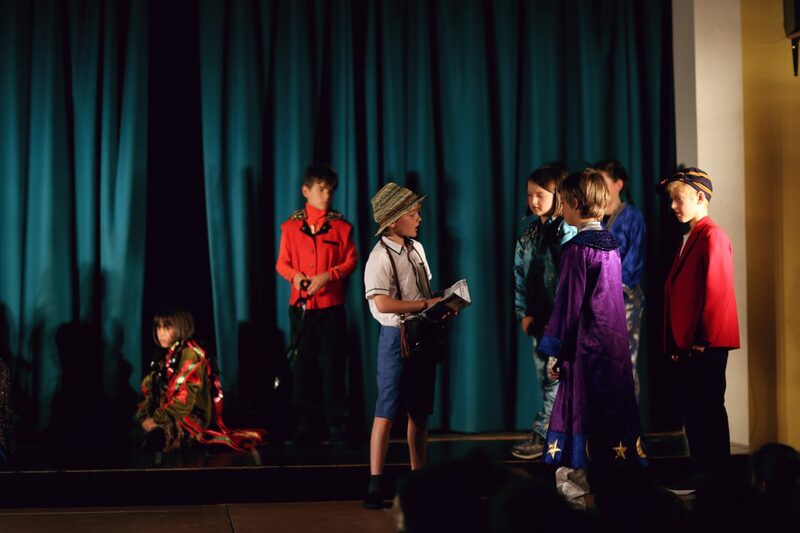 We enjoy learning about English outside the classroom too with trips, visiting speakers, creative writing workshops, author talks, library events, book days, performers and much more. 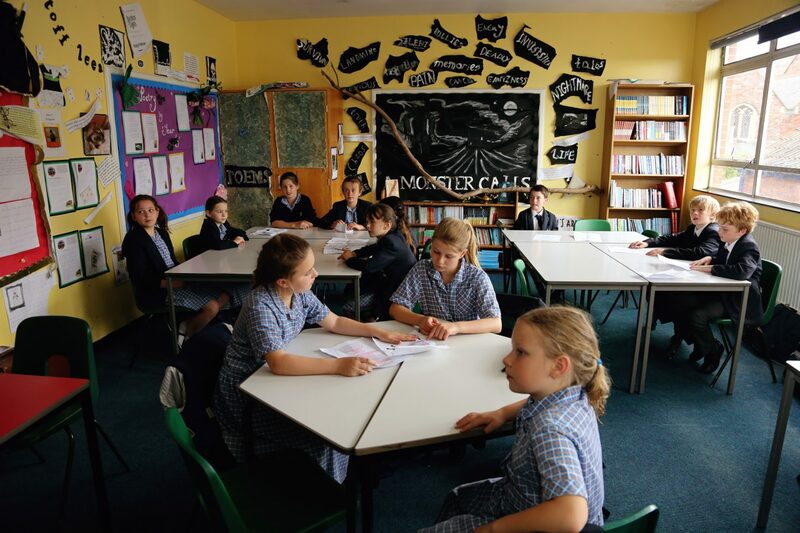 Our Head of English, Miss Cox, is a published author and many of our children love reading her book ‘Malkin Moonlight’. 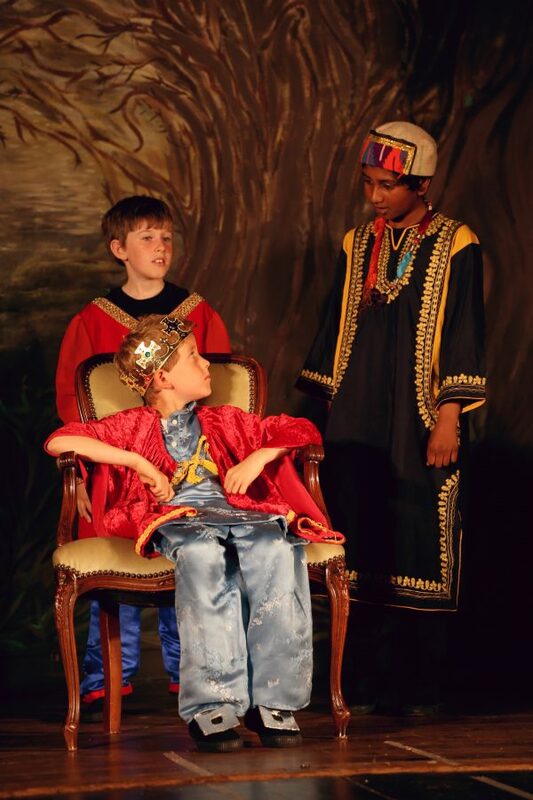 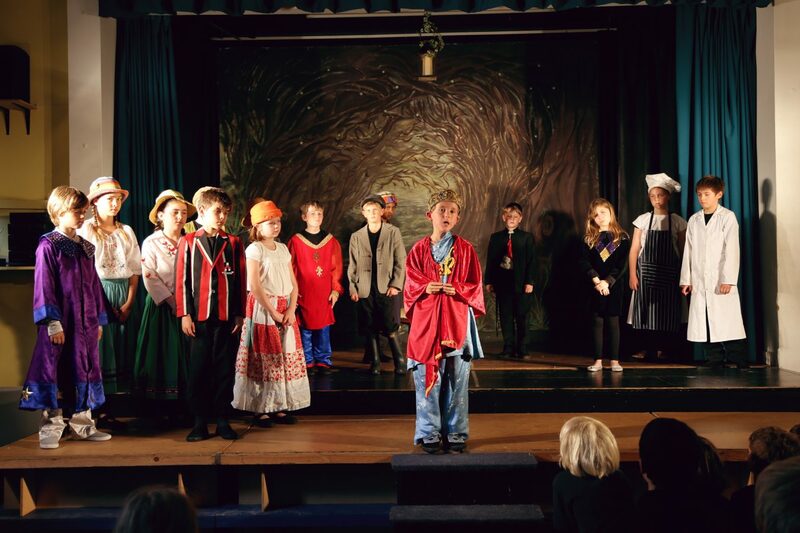 Exeter Cathedral School has a long and celebrated history of performance. 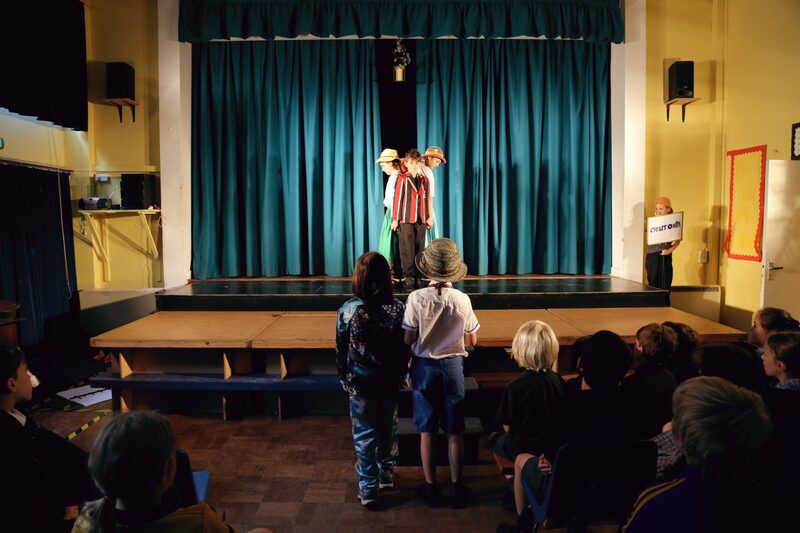 To this day we believe that the skills learned and practised in Drama help pupils to acquire appropriate confidence, and that they aid the nurturing of essential social/emotional skills and the development of Character. 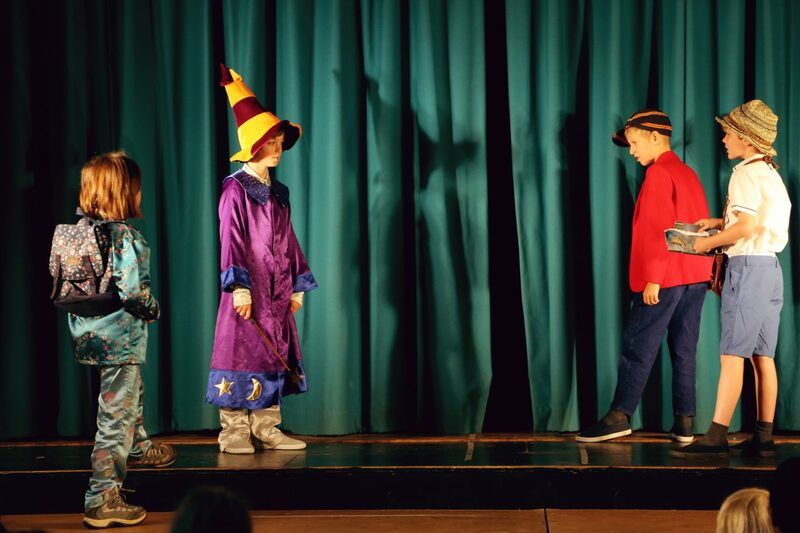 Children across the School are encouraged to create, to pretend, to imagine, and to have the confidence to act out and perform. 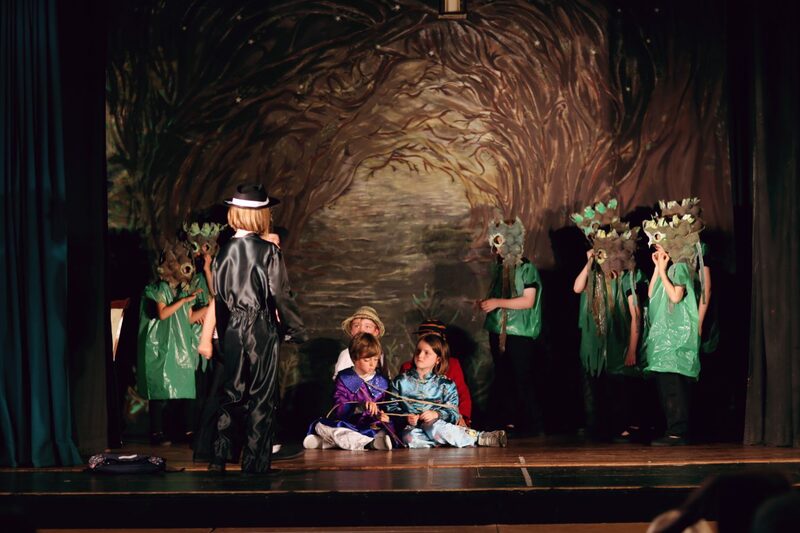 Our Nursery and Pre-Prep children all take part in one of our Nativity Plays, and opportunities for story-telling, role-playing and imaginative play feature heavily in our EYFS and Key Stage 1 curriculum. 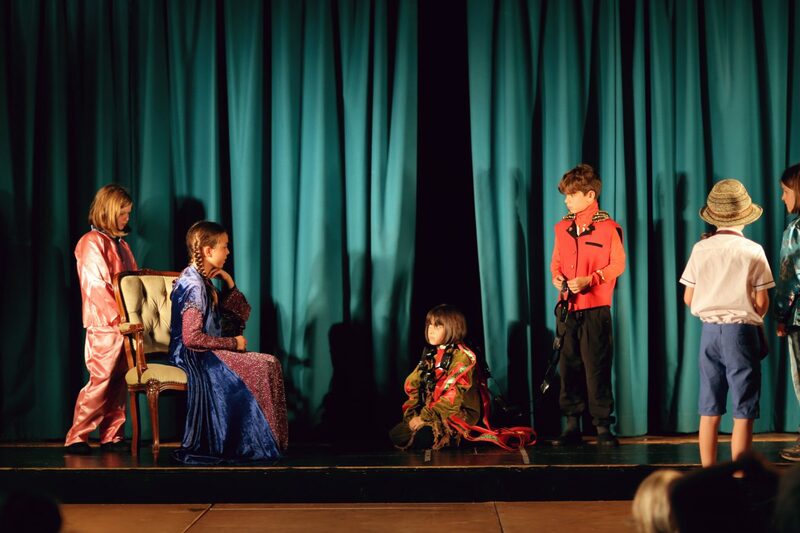 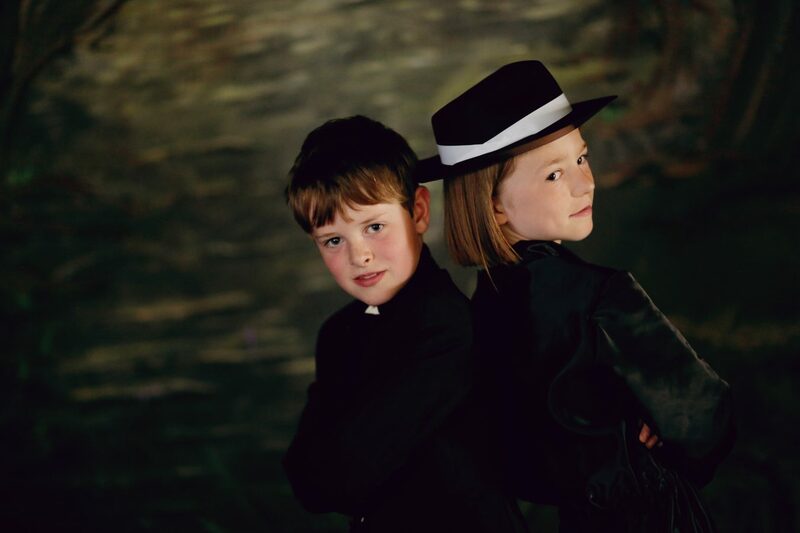 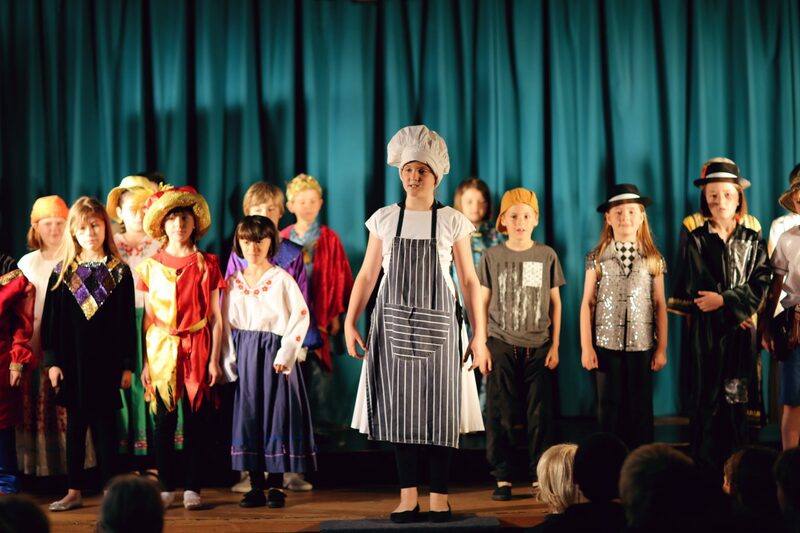 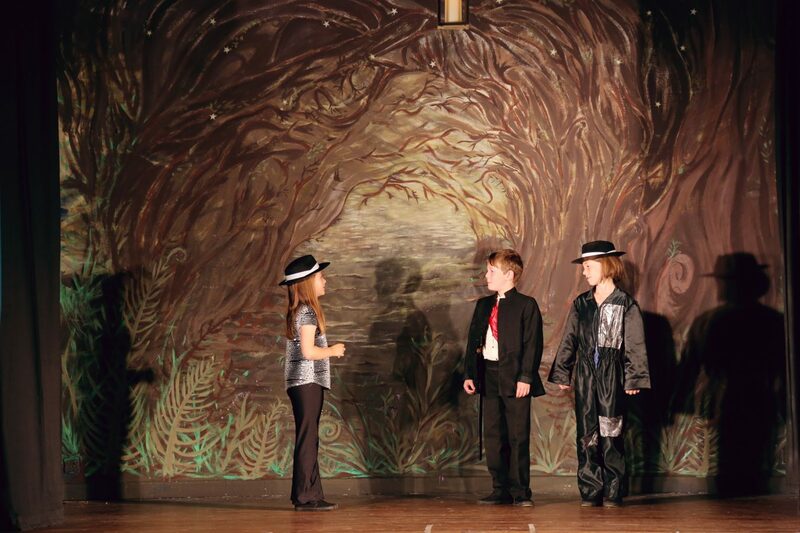 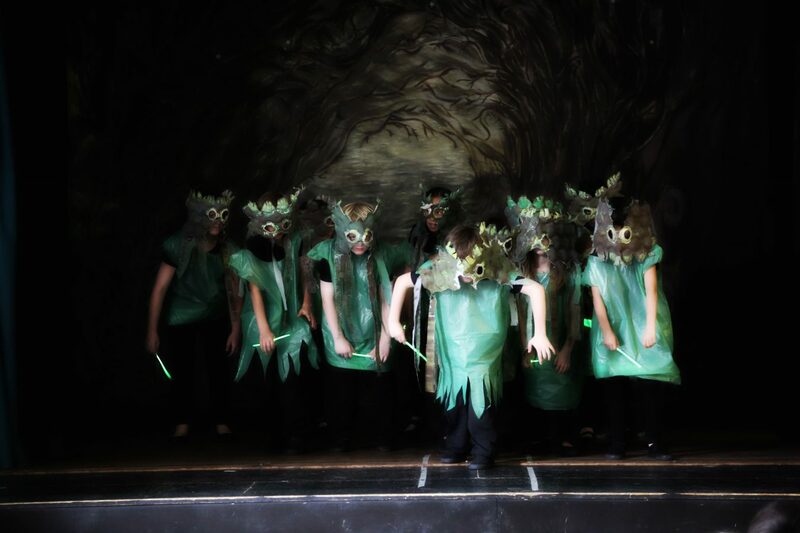 In the Prep School, all pupils receive Drama tuition through our English & Drama Curriculum, and Drama and Poetry Clubs are on offer after-school to those whose appetites have been whetted. 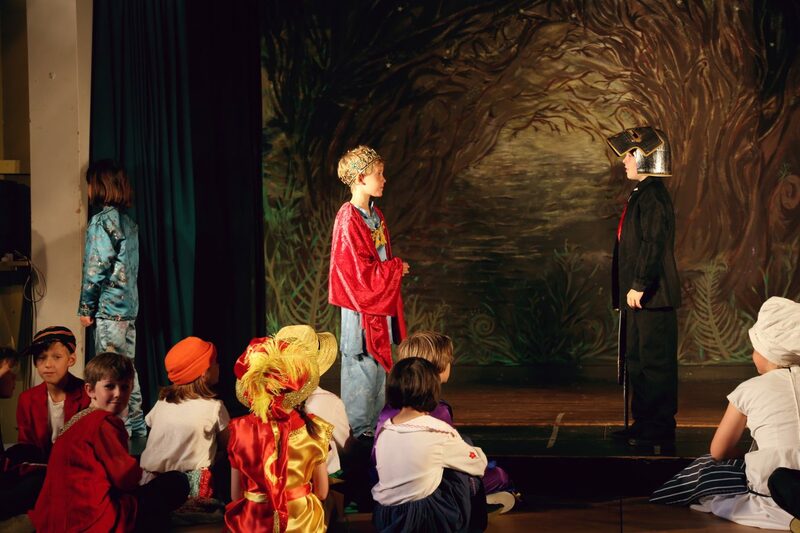 In addition, our weekly Senior Enrichment Programme allows our oldest pupils to delve into an extended Drama course: those with scholarship aspirations receive specialist tuition to help them prepare for Drama or Performing Arts Scholarships to their senior school of choice. 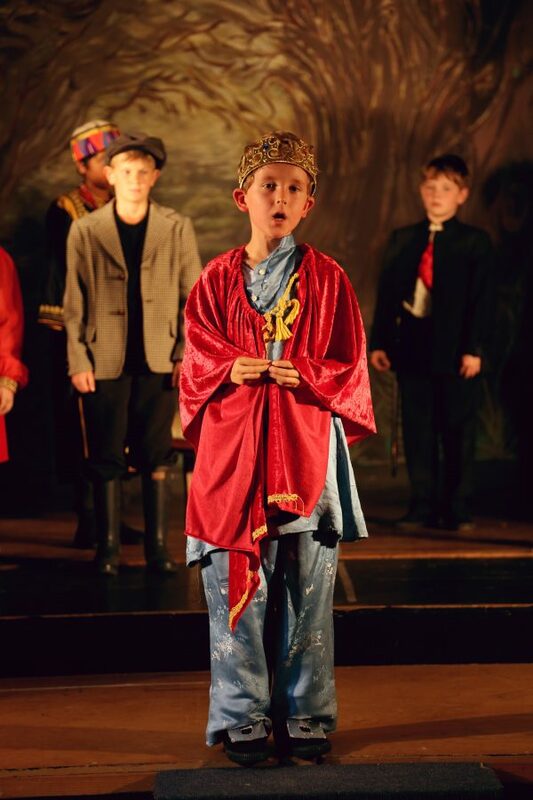 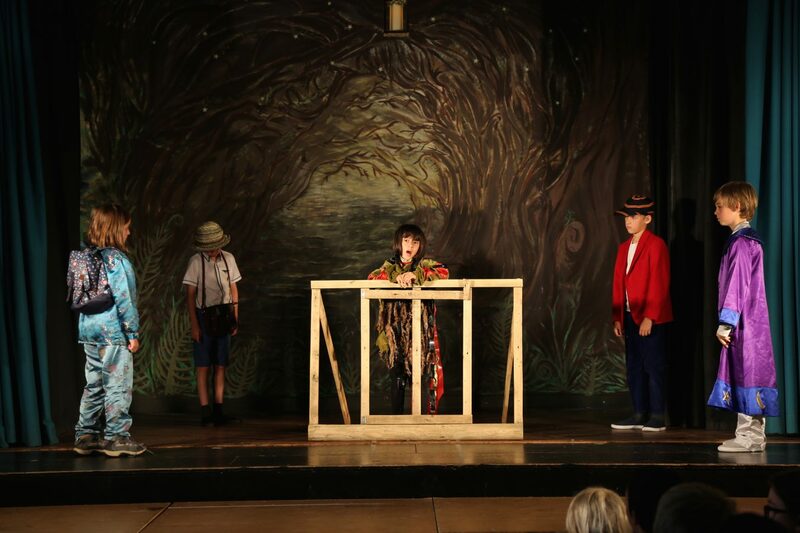 Typical performance opportunities at ECS include: our annual Declamations Competition, a Year 3 and 4 Musical, a Year 5 Drama Soiree, a Year 6 mini Shakespeare Festival, a Year 7 and 8 Summer Showstopper (in one of the city’s professional performance venues), and the famous (infamous?) 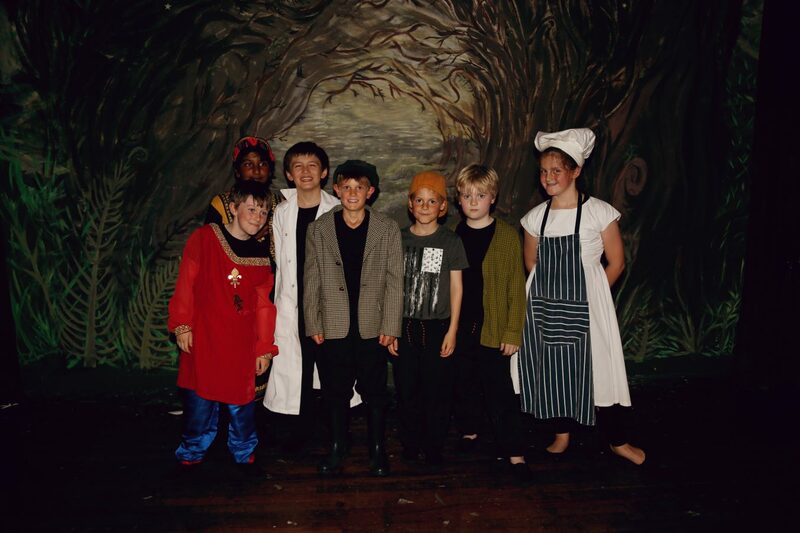 Year 8 Revue. 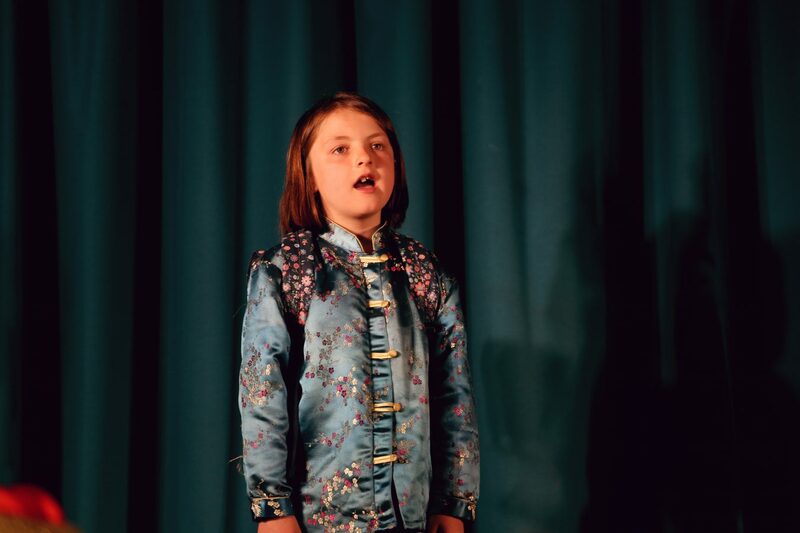 Kalendar Hall (a bright and recently-refurbished Music and Drama studio) is the hub for our Drama activities, and houses lessons, rehearsals, clubs and performances. 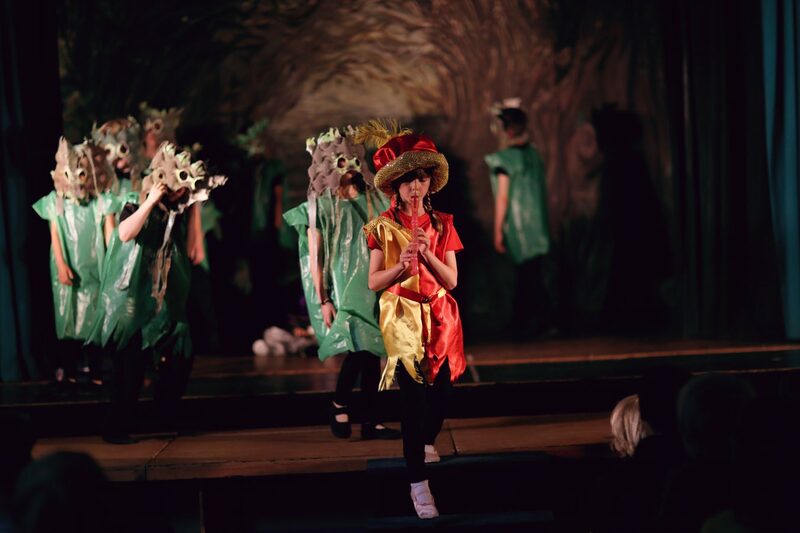 The venue is available for hire: enquiries should be made through r.hankin@exetercs.org.